Carver – Messplay Machinery Co. Since we built our first pumps in 1938, the Carver name has become synonymous with value. Today, we are recognized as one of the world’s leading centrifugal pump companies, building pumps to the most demanding engineering specifications and military standards in the world. 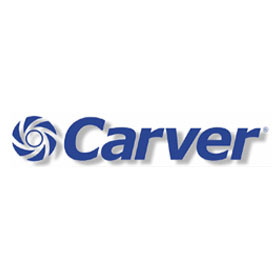 Our product line includes both horizontal and vertical end suction, multistage boiler feed, axial split case, self-priming, API, and solids-handling pumps that all carry the same Carver trademark: lasting value from solid, straightforward designs engineered to provide many years of service.